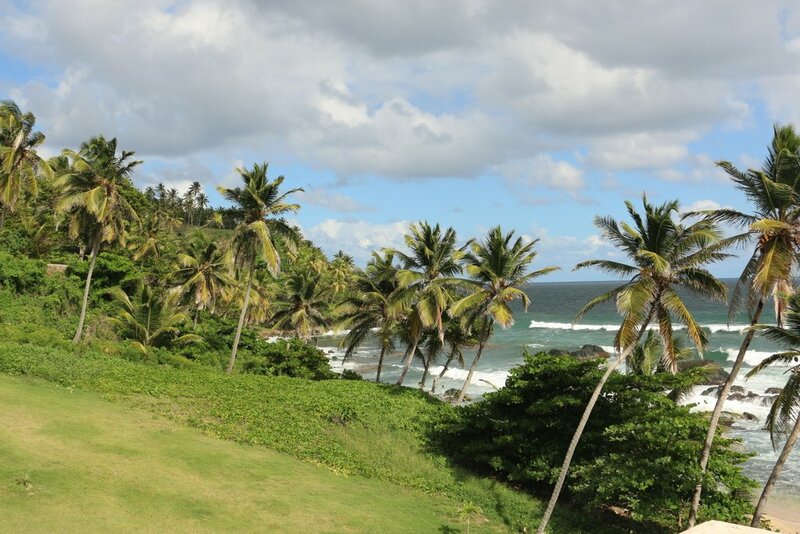 Samana Bay Residences is a luxury beachfront development situated only one hour away from the Samana El Catey International Airport which has non-stop flights to both Canada and Europe. 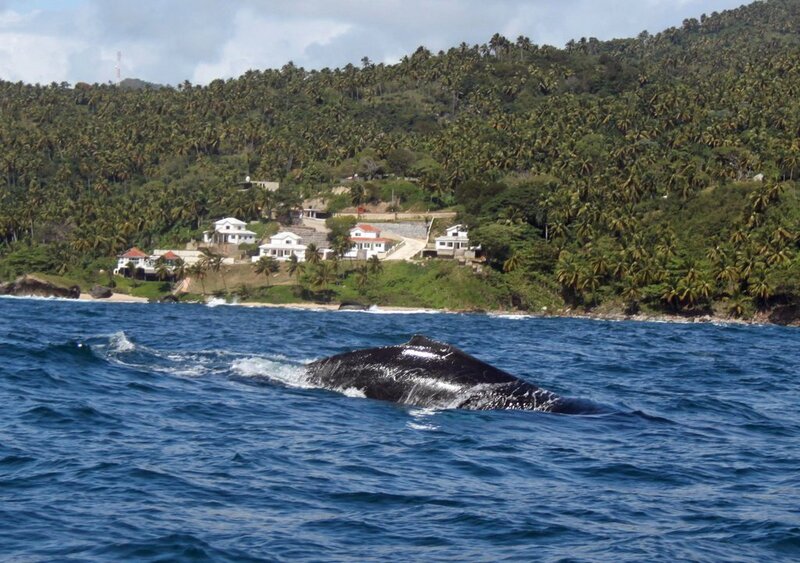 It is centrally located on the Samana Peninsula with easy access to Samana, Las Terrenas and Las Galeras. 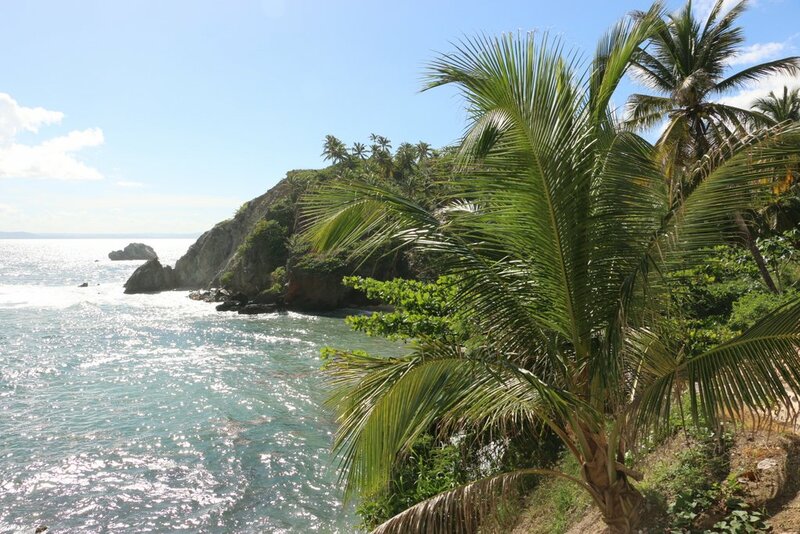 The Samana Bay is great for fishing and boating and the beaches of Las Terrenas and Las Galeras are some of the finest in the world. 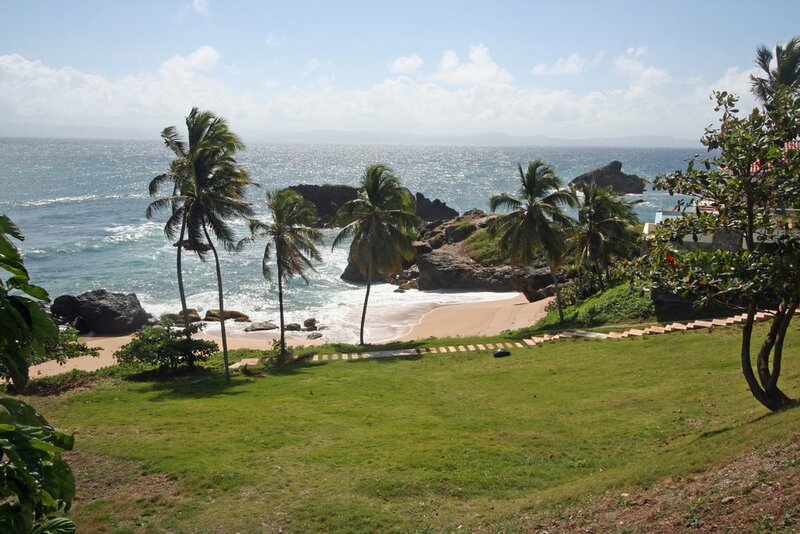 Phase I of Samana Bay Residences consists of 9 residential building sites with 5 of the 9 sites already being developed. Phase II is available for expansion of Samana Bay Residences, or development of a hotel resort with a capacity of 300 bedrooms. 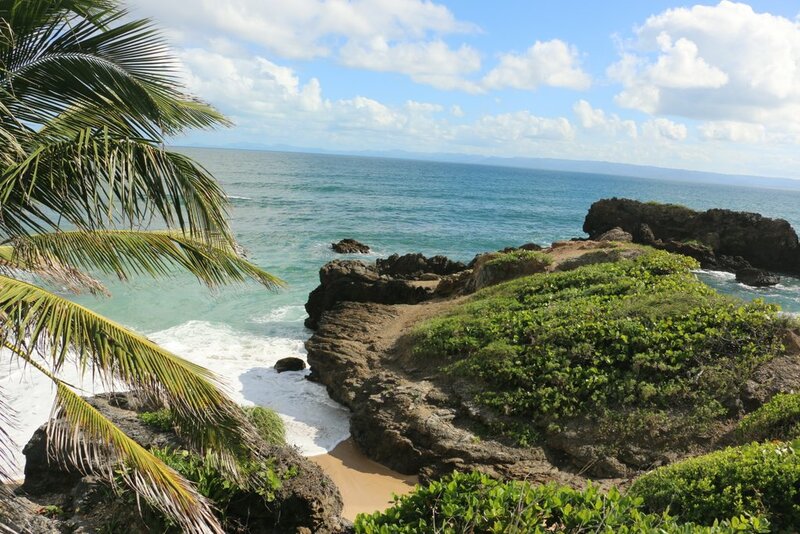 Both phases have separate private beaches and hills that rise up from the ocean level. 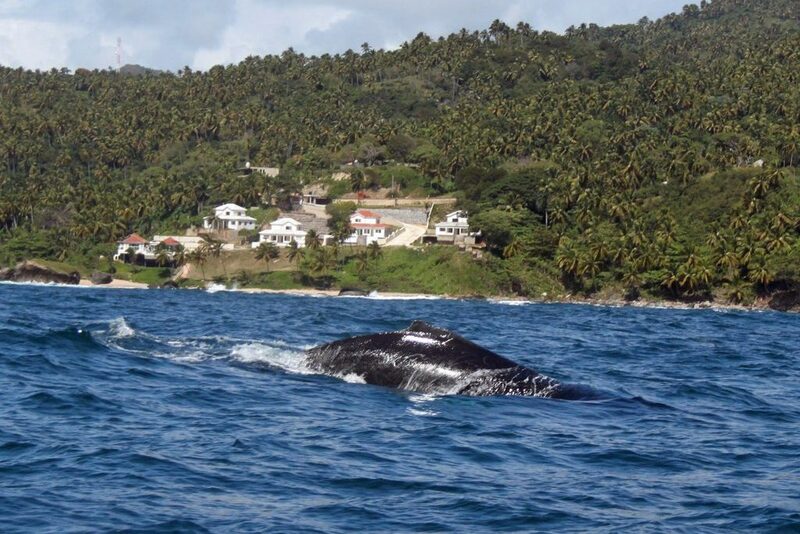 Well known as a great vantage point for Whale Watching in the Samana Bay. Elevated Views with private Beach Front. Set in Lush Tropical Settings. Covered Parking for all Villas. 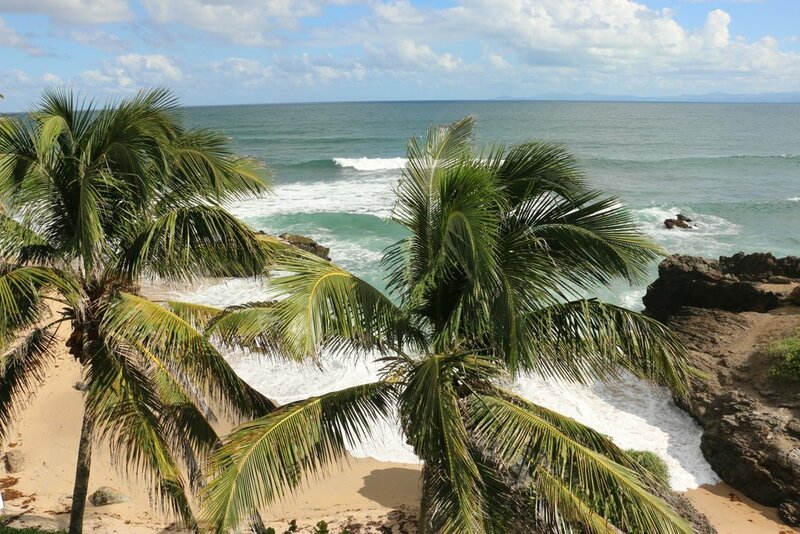 Centrally Located on the Bay of Samana. Each Villa has its own Private Swimming Pool and Jacuzi. 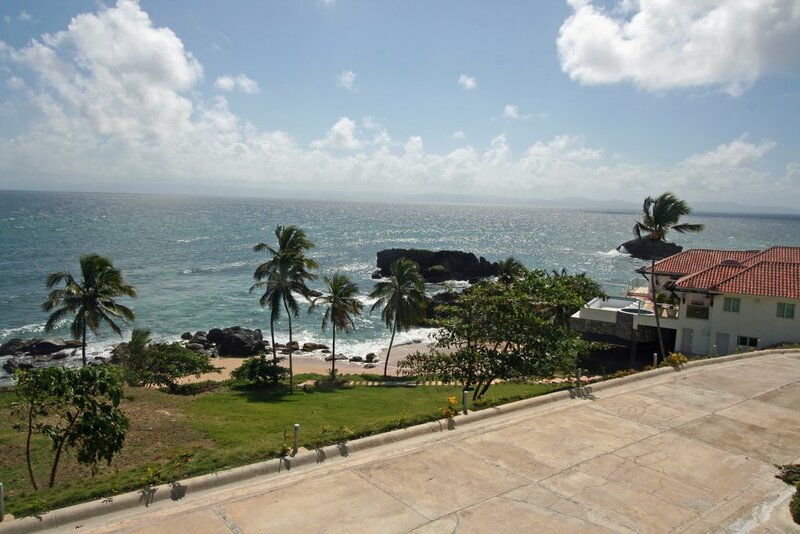 Gated Beachfront Community with 24-hour Private Security with Video Surveillance. Easy Access to Shopping and Medical Clinics. Just over 2-Hour Drive to capital city of Santo Domingo. All Rooms are Air Conditioned; Spacious Front Terraces. Individual Lot Sizes Average 1,000 square meters (m2) – 1/4 Acre. Average Villa Sizes is 380 m2 or approximately 4,000 square feet. 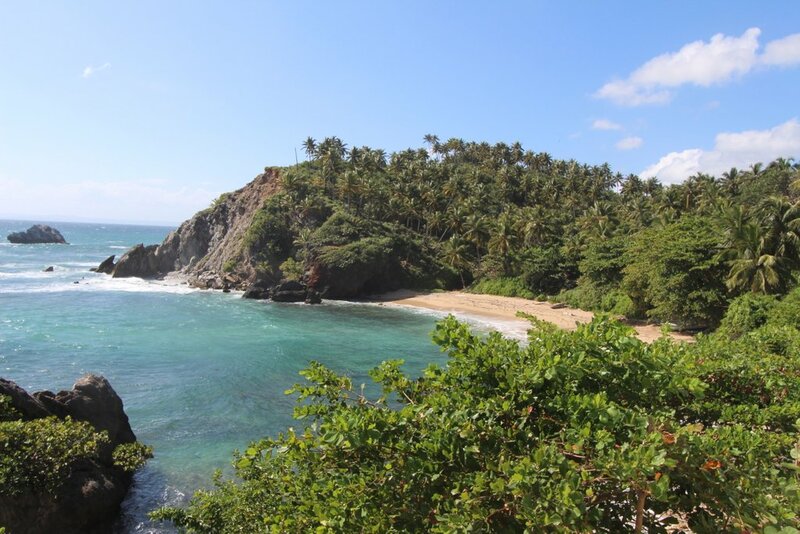 The videos below offer a great overview of north coast areas of the Dominican Republic.